Online Wine Club 2016 - the list of everything we tried this year! The fabulous online wine club for 2016 has now wrapped and up been put under the Christmas tree until early next year. We’ll kick off again on the last Wednesday in January (and every last Wednesday of the month after that) for a whole other year of fabulous wine discoveries from some of our favourite Australian wineries. 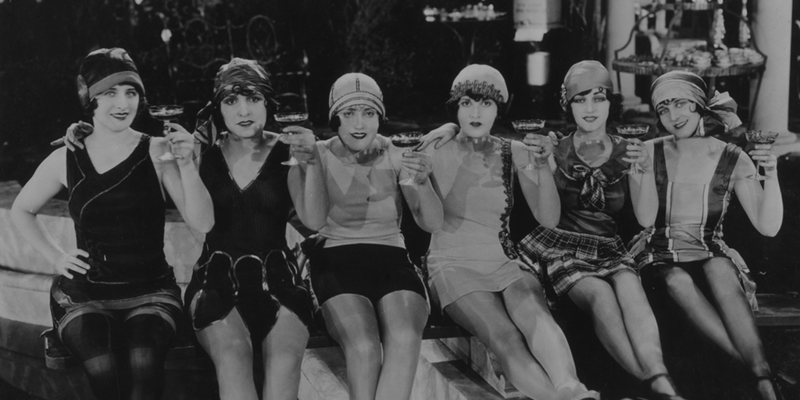 Here at The Fabulous Ladies’ Wine Society we don’t sell any wine, or take any commissions on sales. Our passion is to introduce you to fabulous wines from fabulous wineries, and then get you to buy from them directly. While we know loads of you do the online wine club on your own from the comfort of home, we know that this year even more of you started your own Fabulous Ladies Wine Club group. If you do have a group that meets regularly, we’d love you to let us know (so we can offer you some fabulous things every now and then, and keep you in the loop on events etc). Just shoot us an email telling us all about it, and we’ll add you to our VIP list. To those wine clubs who’ve been going all year (and longer!) we say a HUGE THANK YOU! Seriously. We adore your feedback, loyalty and support and we couldn’t do it without you. Here’s to a fabulous Christmas to you all! And peace and good wine to all women. DECEMBER – No wine club. But howsabout cocktails by the pool? If you had any favourites during the year, now is a great time to go back and order some direct from the winery. Stock up for Christmas, for parties, for gifts, or just for yourself! Remember, by buying your wines direct from the producer you’re contributing to a sustainable industry and helping all our wine producers keep making more fantastic quality wines. Here’s to a fabulous 2017 of sipping ahead!